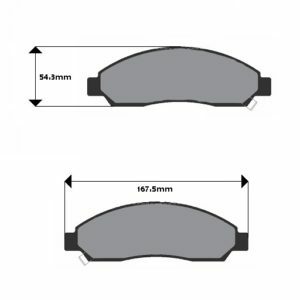 All LMB brake pads are ECE – R90 compliant meaning they conform to full European Union regulations. 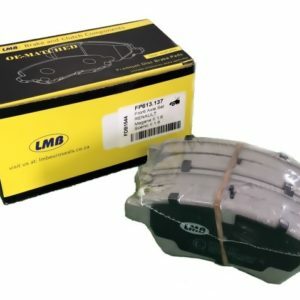 LMB pads have proven themselves under heavy driving conditions, satisfying the demands of both fleet owners and car enthusiasts. 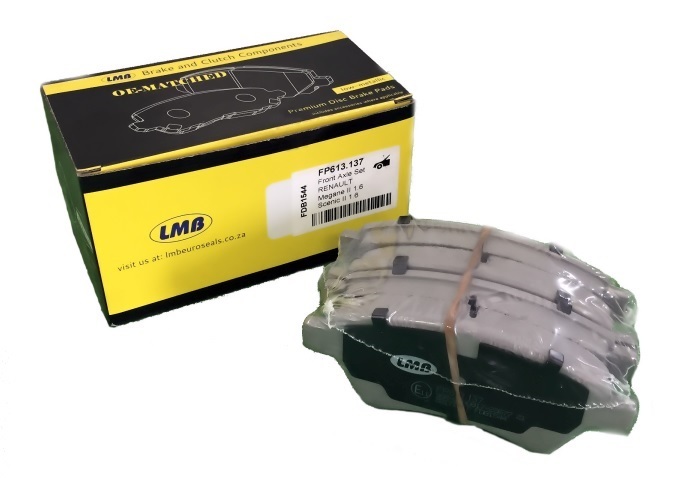 When it comes time to change yours, make sure you choose LMB as not only will you be choosing a set that will last you a long time, but you can rest assured that you will stop every time you need to. All LMB parts carry a guarantee against manufacturing defects and carry a general warranty for your peace of mind.